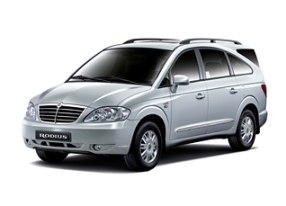 Tuning parts, exterior, interior, body kits, accessories, lighting system for SsangYong Rodius 2005-2013. 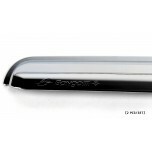 ITEM: Chrome Molded Door Visor Set (A426) for 2004-2008 SsangYong Rodius MANUFACTURER : AUTO C.. 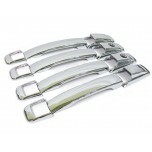 ITEM: Door Catch Chrome Molding Set (A267) for 2004-2008 SsangYong Rodius MANUFACTURER :&.. 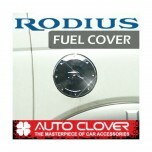 ITEM: Fuel Tank Cap Cover Molding (A212) for 2004-2008 SsangYong Rodius MANUFACTURER :&nb.. 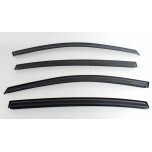 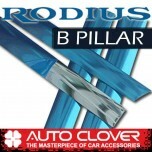 ITEM: PVC B Pillar Molding Set (A647) for 2004-2008 SsangYong Rodius MANUFACTURER : .. 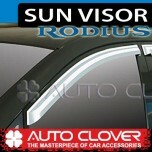 ITEM: Smoked Door Visor Set (A078) for 2004-2008 SsangYong Rodius MANUFACTURER : AUT.. 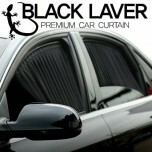 ITEM: Premium Car Curtain Set for 2004-2011 SsangYong Rodius MANUFACTURER : BLACK LA.. 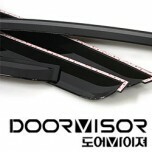 ITEM: Chrome Door Visor Set for 2004-2011 SsangYong Rodius MANUFACTURER : SAEWON OR.. 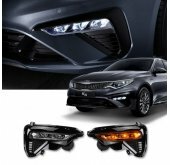 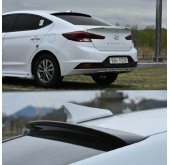 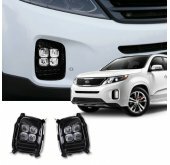 ITEM: Smoked Door Visor Set for 2004-2011 SsangYong Rodius MANUFACTURER : SEWON ORIGIN&n.. 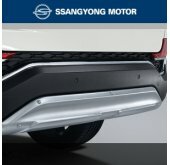 ITEM: Silver Edition Velvet Door Cover Ver.2 for SsangYong MANUFACTURER : BORN TO ROAD ORIGIN.. 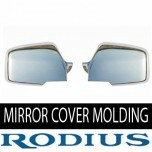 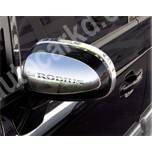 ITEM: Side Mirror Cover Chrome Molding Set for 2004-2011 SsangYong Rodius MANUFACTURER&nb.. 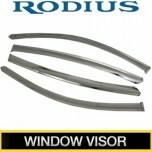 ITEM: Real Stainless Steel Window Visor Set for 2004-2010 SsangYong Rodius MANUFACTU.. 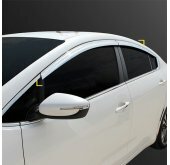 ITEM: Chrome Window Visor Set (K-680) for 2004-2013 SsangYong Rodius MANUFACTURER : .. 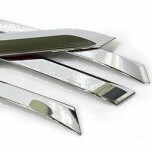 ITEM: Door Catch Chrome Molding Set (K-411) for 2004-2013 SsangYong Rodius MANUFACTU.. 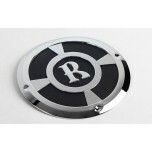 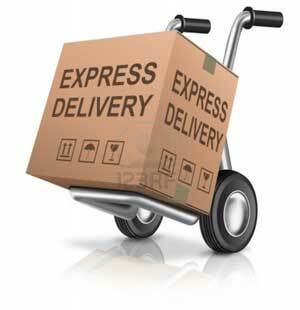 ITEM: Fuel Tank Cap Cover Molding (K-137) for 2004-2013 SsangYong Rodius MANUFACTURER&nbs.. 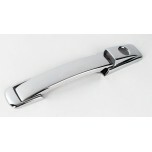 ITEM: Side Mirror Metal Cover Chrome Molding Set K-374 for 2004-2013 SsangYong Rodius MANUFACTURER&.. 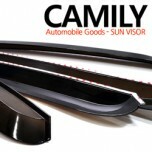 ITEM: Smoked Window Visor Set (K-901-93) for 2004-2013 SsangYong Rodius MANUFACTURER :&nb.. 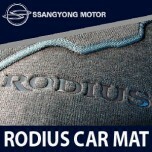 ITEM: Genuine Super DLX Floor Mat Set for 2004-2011 SsangYong Rodius MANUFACTURER : SSANG..